Skinner North, in conjunction with the interscholastic league called CPS Score!, is pleased to support student athletes. Students must be in grades 5-8 to participate. 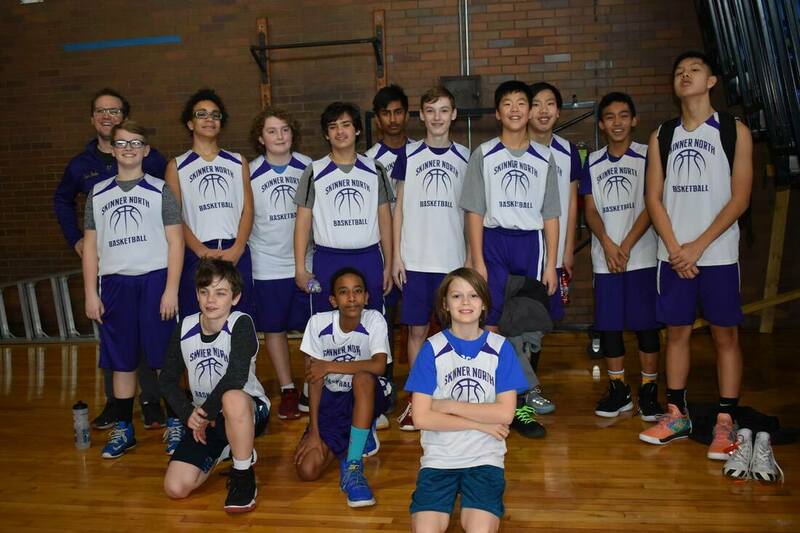 It is the hope that through participation in sports students will learn teamwork, problem-solving, self confidence, accountability, and sportsmanship. Depending upon student interest, Skinner North is able to field teams in a variety of sports. Coaches are typically teachers, CPS-approved parent volunteers or a combination of the two. Please reference the list below for a seasonal schedule of sports that are offered to Skinner North students. To learn more about CPS Score! 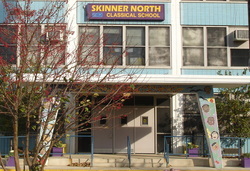 visit: https://cps.edu/Pages/elementarysports.aspx or contact Skinner North's CPS Score! School Liaison, Mr. Popowich.